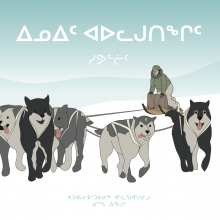 This illustrated book describes traditional Inuit tools to children. Nunga Echalook is a talented young illustrator who grew up in Inukjuak, Nunavik. She discovered her talent and love of drawing while taking multi-media training at the vocational school in her community. 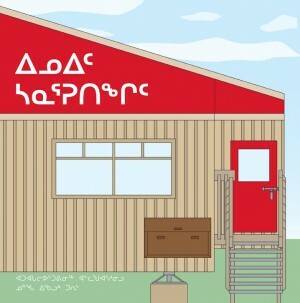 In 2009, Nunga joined Avataq Cultural Institute’s publications team. Since then she has been working on a series of illustrated books for children.